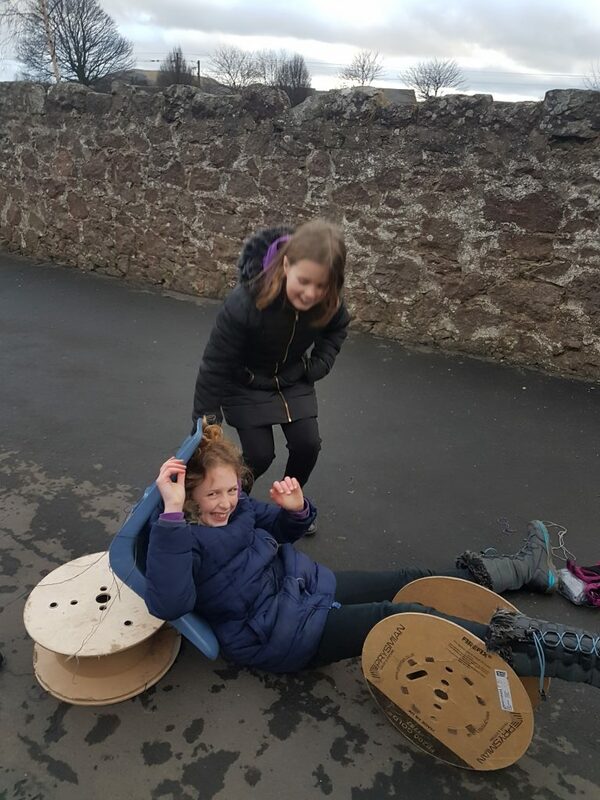 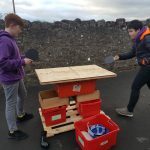 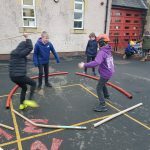 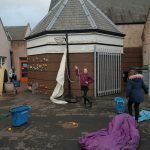 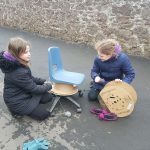 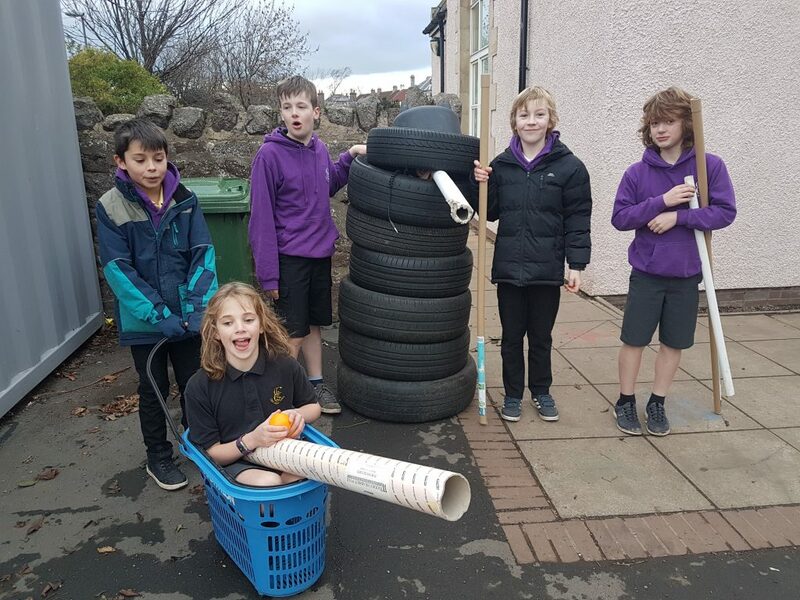 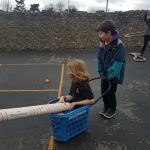 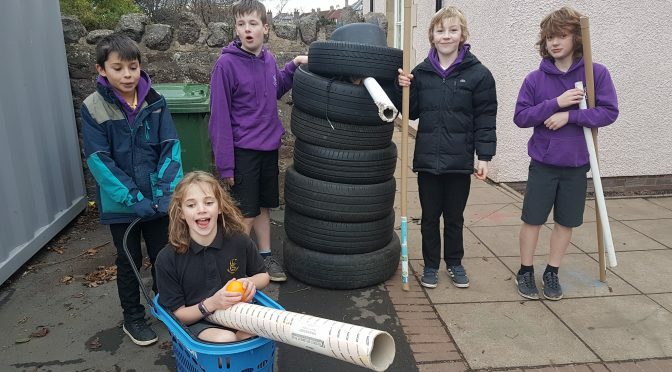 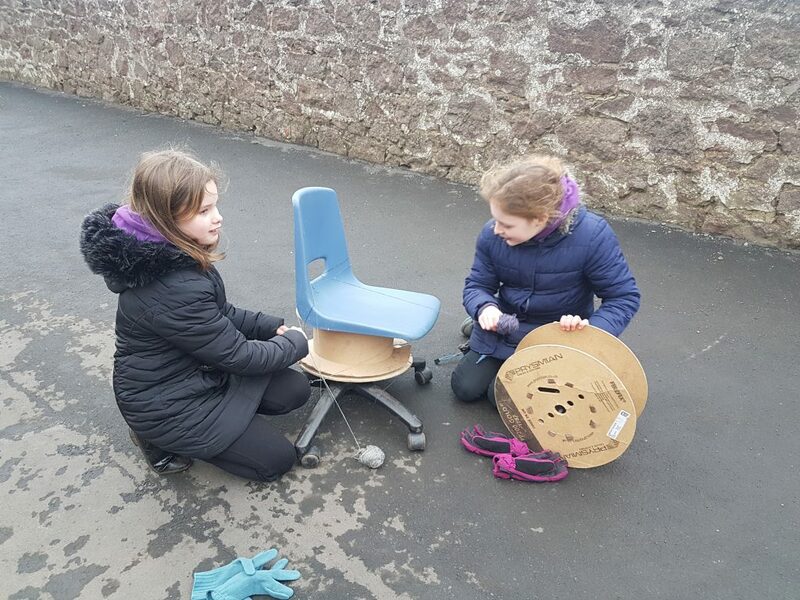 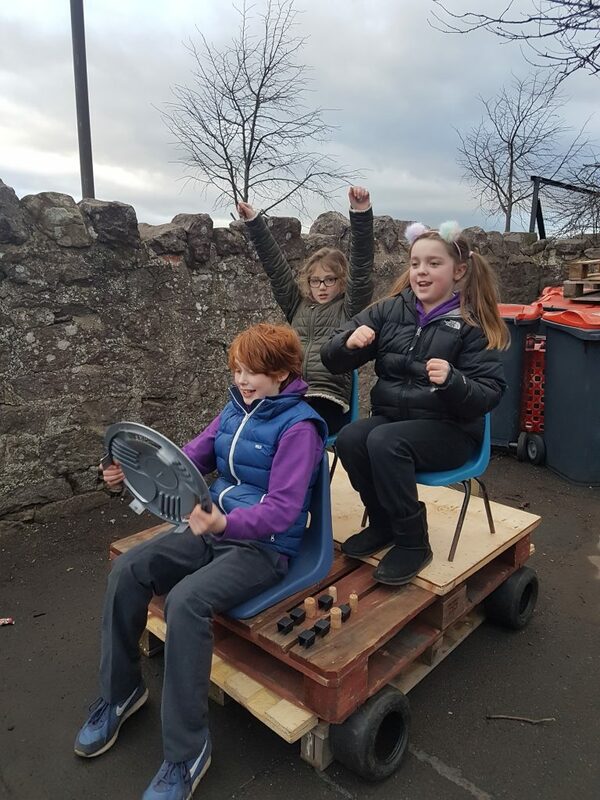 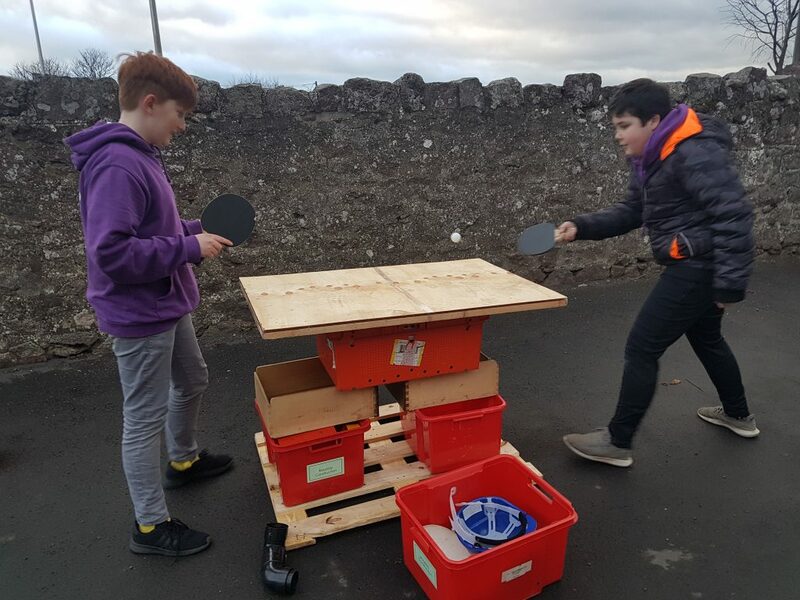 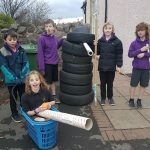 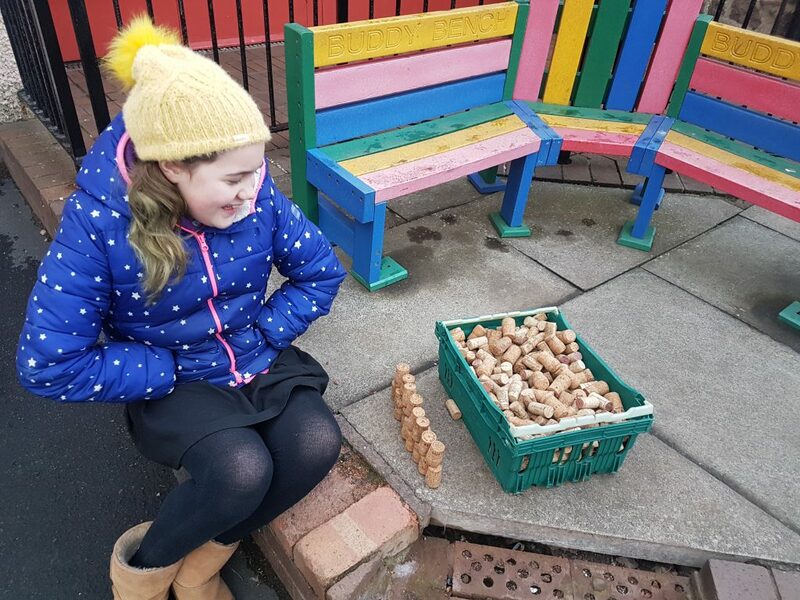 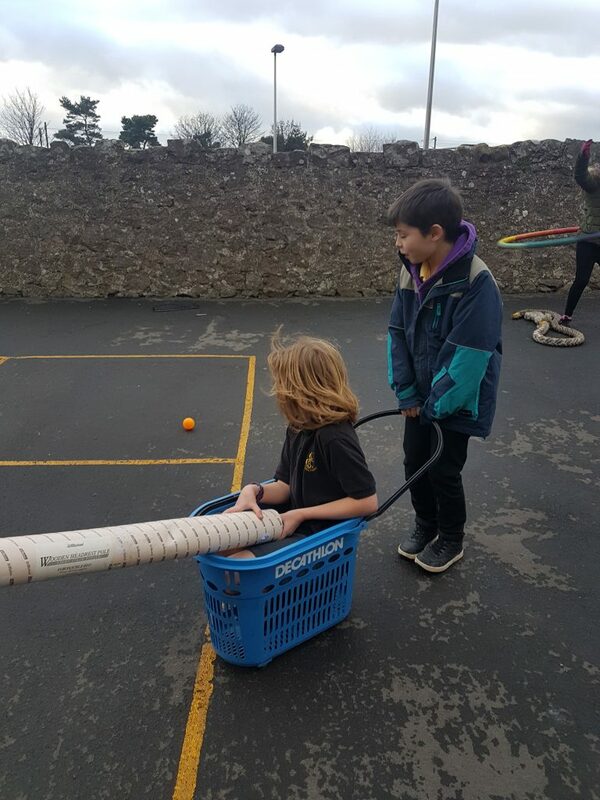 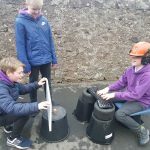 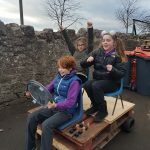 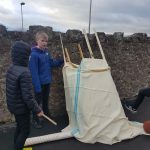 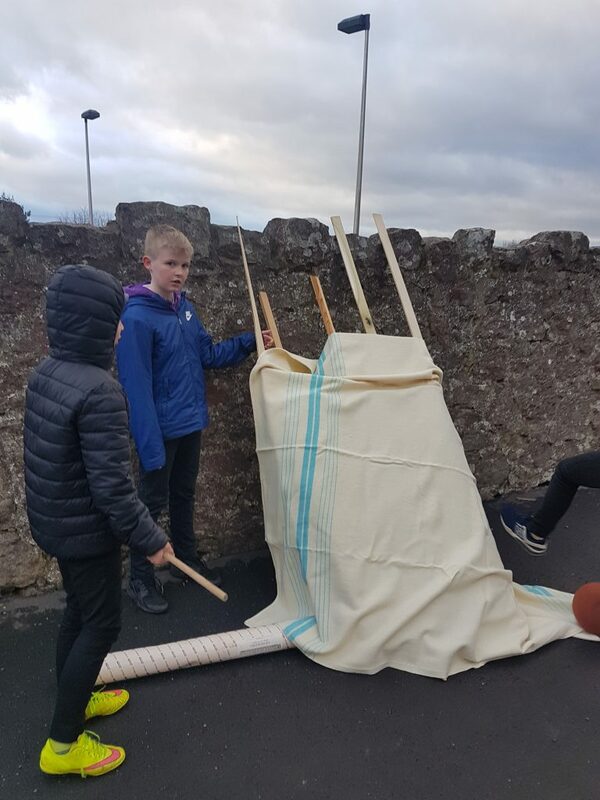 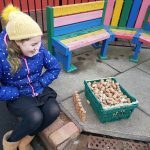 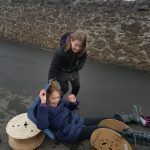 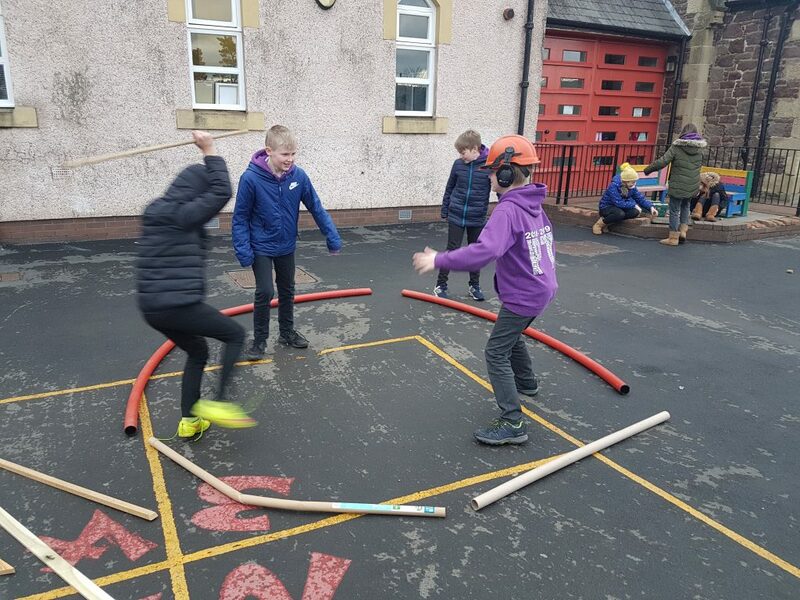 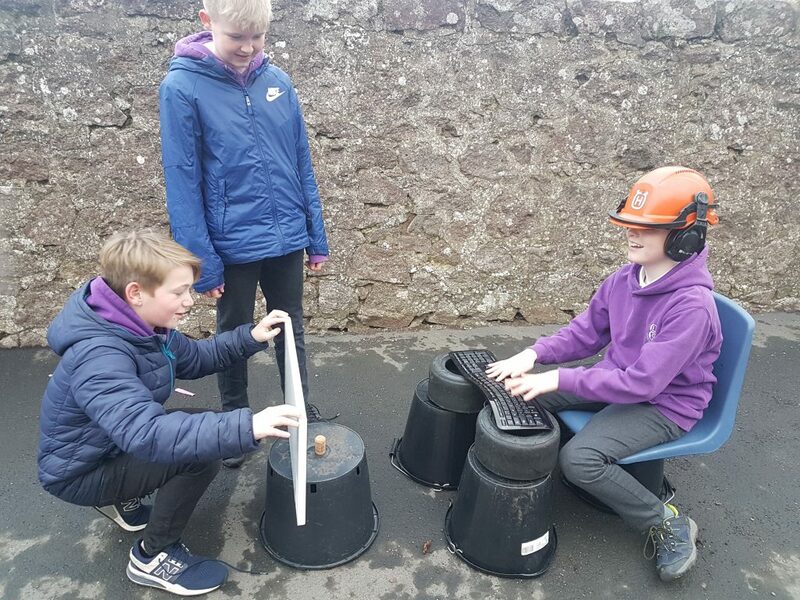 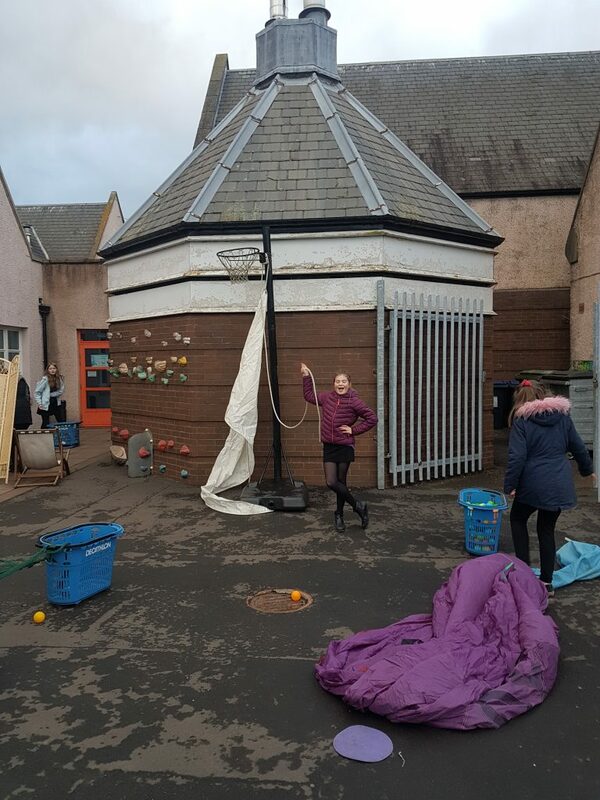 Last week P7 were set a design challenge using the play pod equipment. 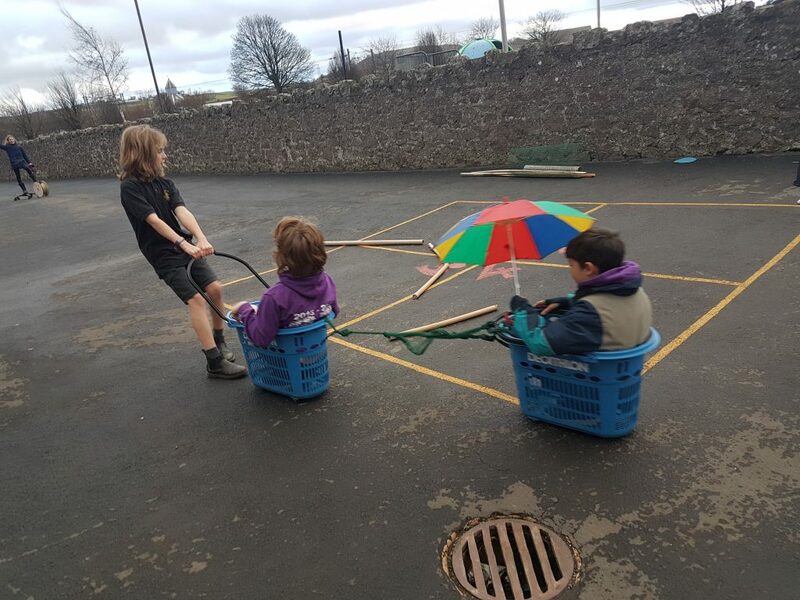 They had to create something, using three or more different objects, with at least one other person and the purpose was to be that the object was not originally designed for. 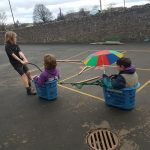 We had daleks, horse and carriages, ping pong tables, dens, cars and sumo rings.